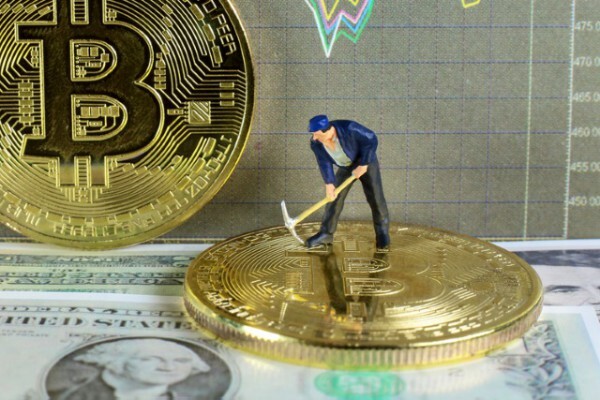 Cryptocurrency mining malware has seen an increase of 86 percent in the second quarter of 2018, according to a new report from McAfee Labs. After gaining ground the fourth quarter of 2017 to around 400,000 samples, new cryptomining malware samples grew a stunning 629 percent to more than 2.9 million in Q1 of 2018. This trend has continued in with more than 2.5 million new samples detected. McAfee Labs has also identified what appear to be older malware programs, such as ransomware, newly retooled with mining capabilities. In some cases, cryptomining targets specific groups rather than a broad field of potential victims. One cryptomining malware strain has targeted gamers on a Russian forum by posing as a 'mod' claiming to enhance popular games. Gamers were tricked into downloading the malicious software, which proceeded to use their computer resources for profit. While cryptomining primarily targets PCs, other devices have become victims too. Android phones in China and Korea, for example, have been exploited by the ADB.Miner malware into producing Monero cryptocurrency for its perpetrators. "A few years ago, we wouldn’t think of internet routers, video-recording devices, and other Internet of Things devices as platforms for cryptomining because their CPU speeds were too insufficient to support such productivity," says Christiaan Beek, lead scientist and senior principal engineer with McAfee Advanced Threat Research. "Today, the tremendous volume of such devices online and their propensity for weak passwords present a very attractive platform for this activity. If I were a cybercriminal who owns a botnet of 100,000 such IoT devices, it would cost me next to nothing financially to produce enough cryptocurrency to create a new, profitable revenue stream." Other findings are that new malware samples specifically designed to exploit software vulnerabilities increased by 151 percent in Q2. Ransomware continues to grow steadily too, with the number of samples increasing by 57 percent over the past four quarters. You can find out more in the full report and there's an overview of the findings in the infographic below.